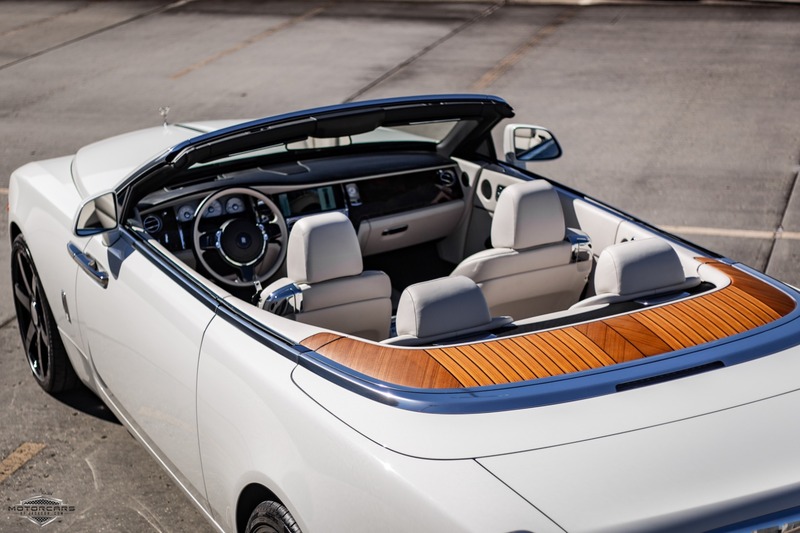 w/ Highly Sought After TEAK DECK!!! 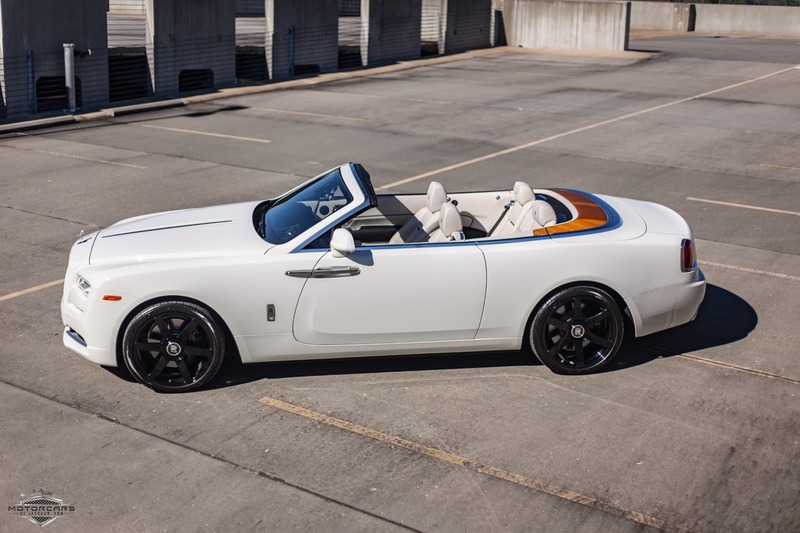 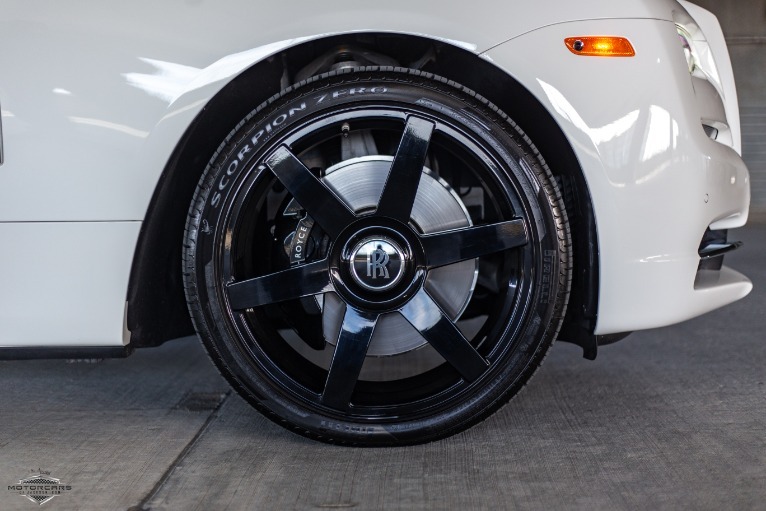 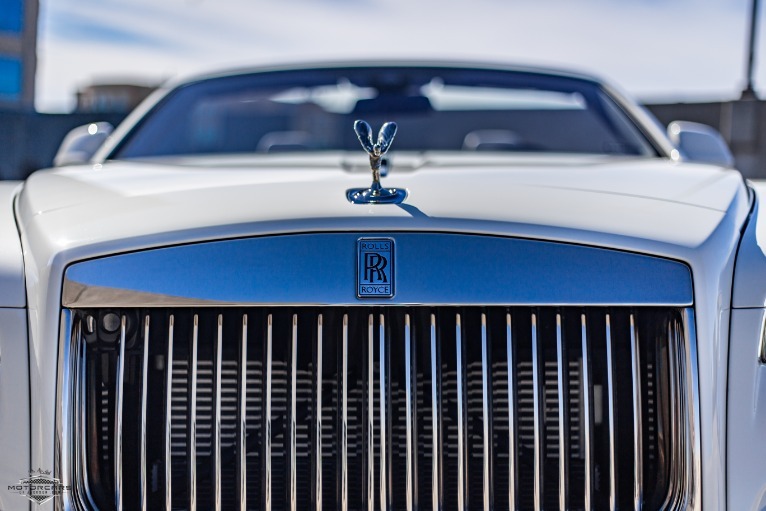 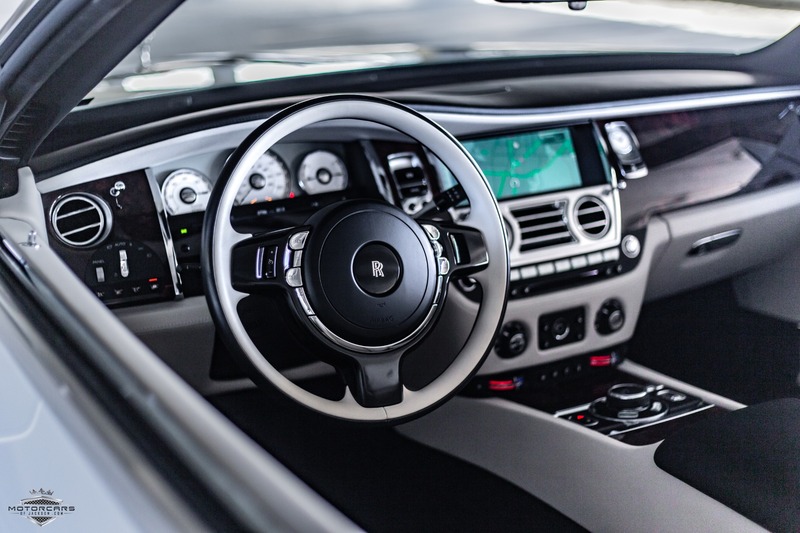 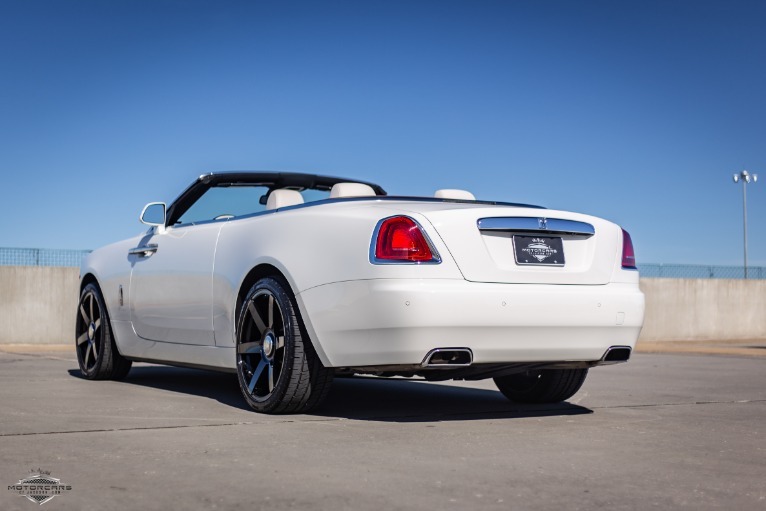 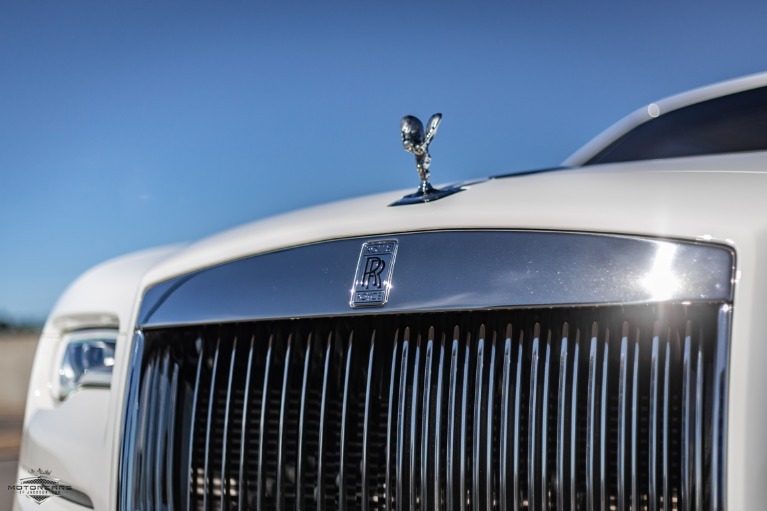 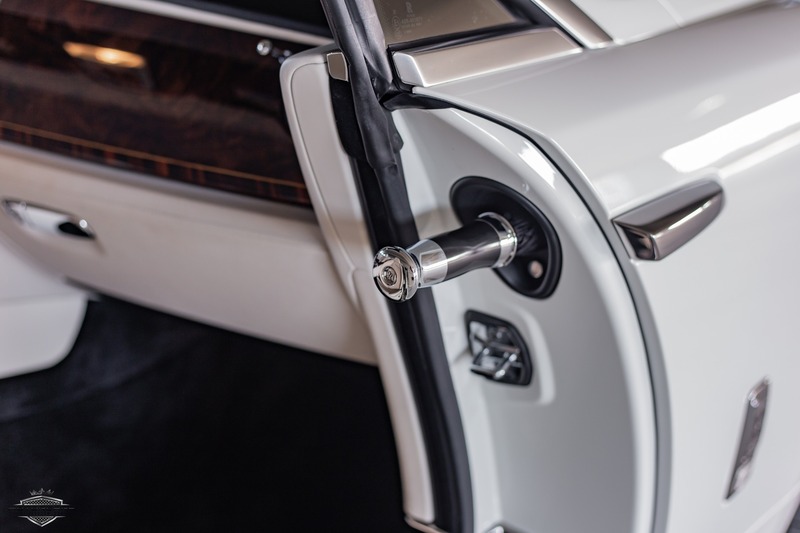 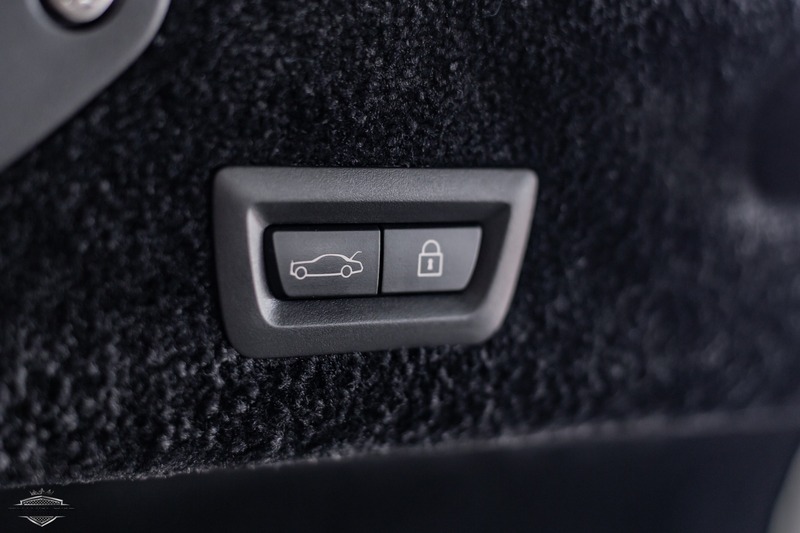 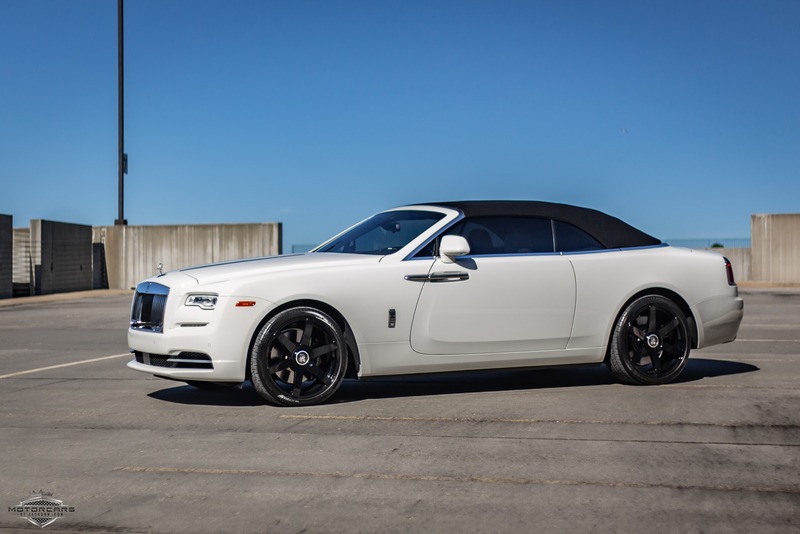 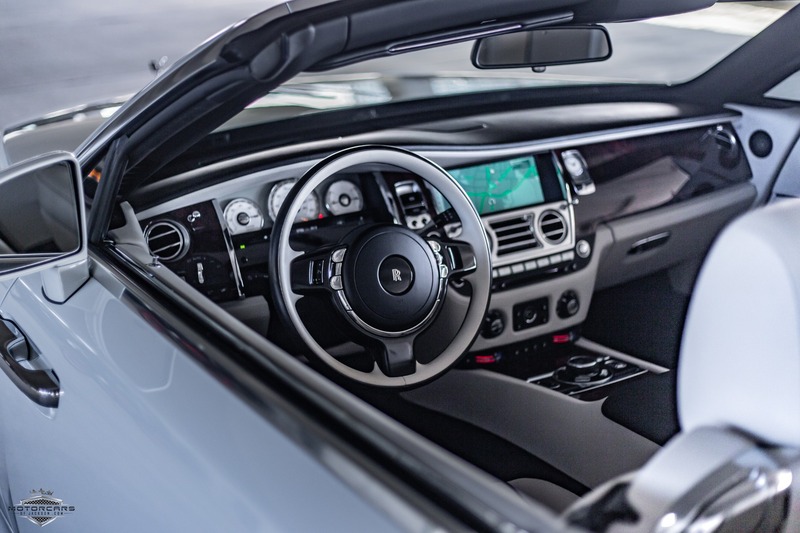 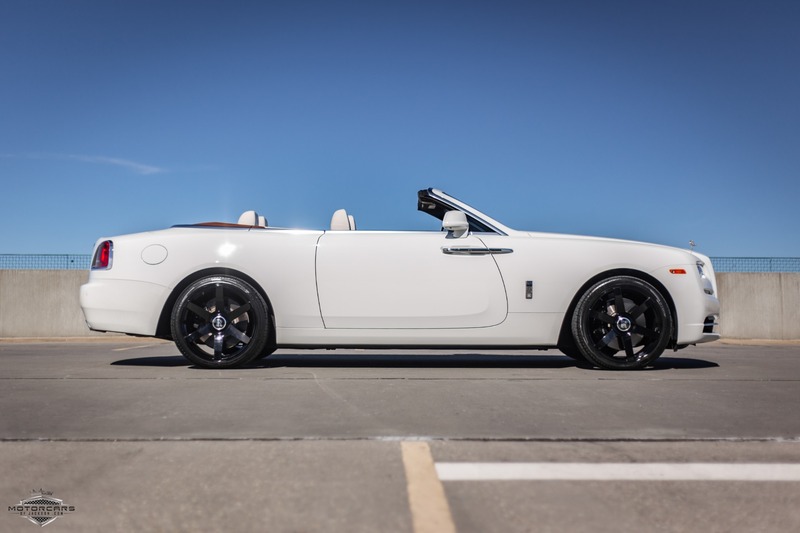 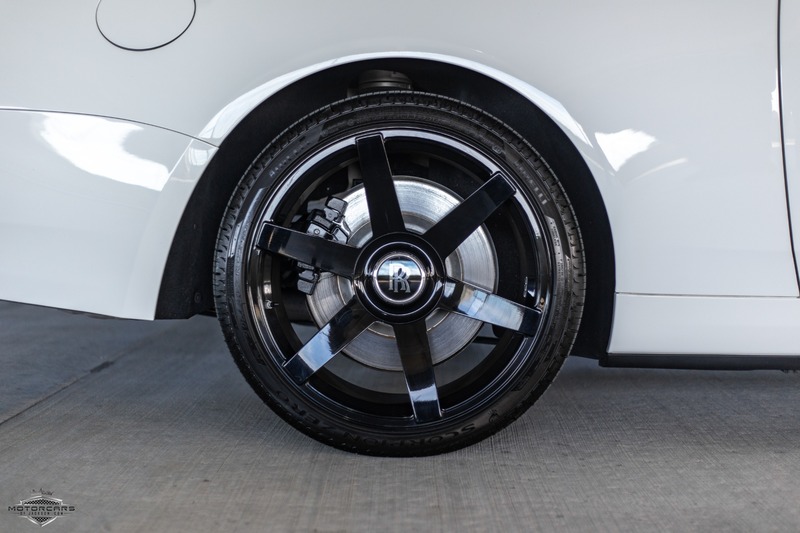 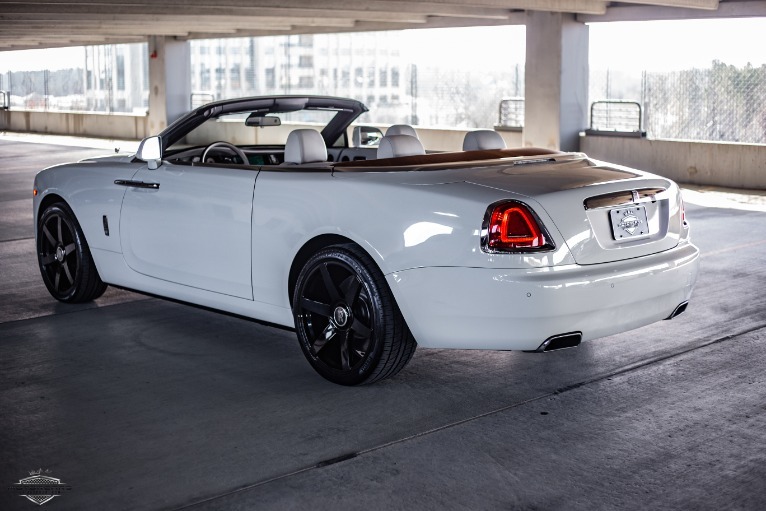 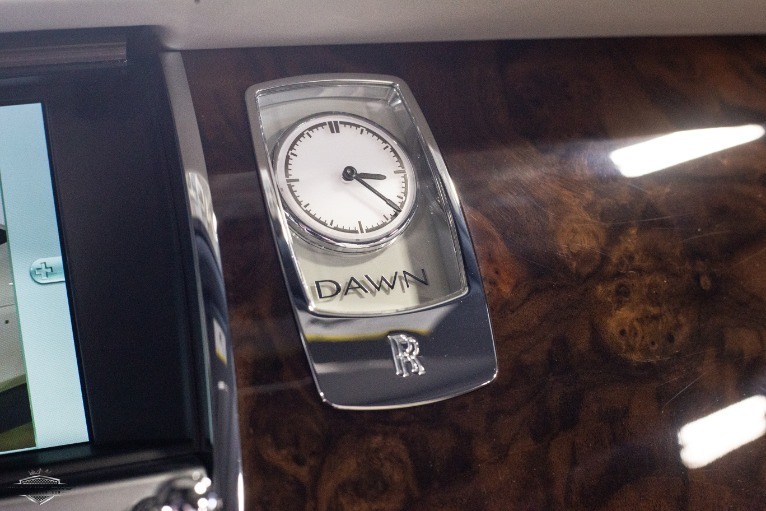 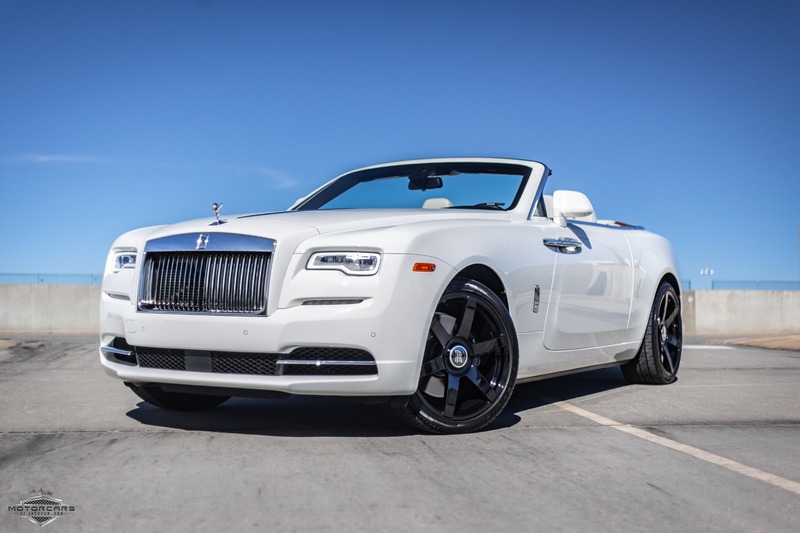 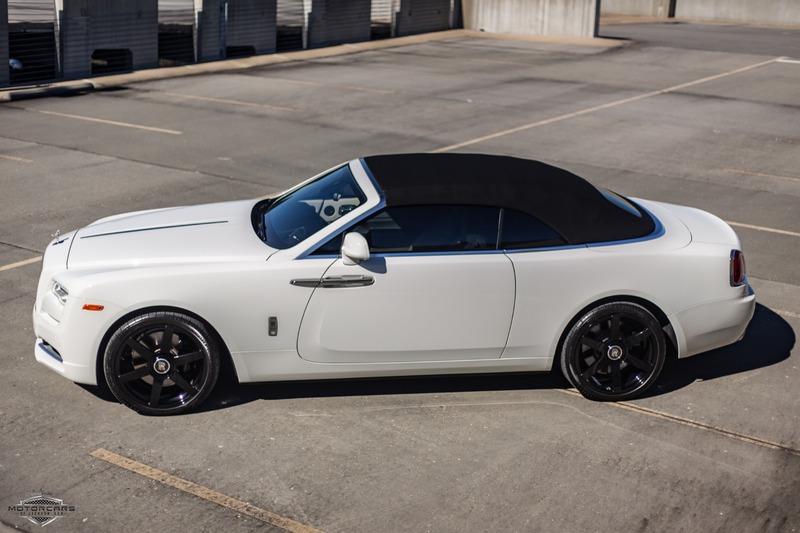 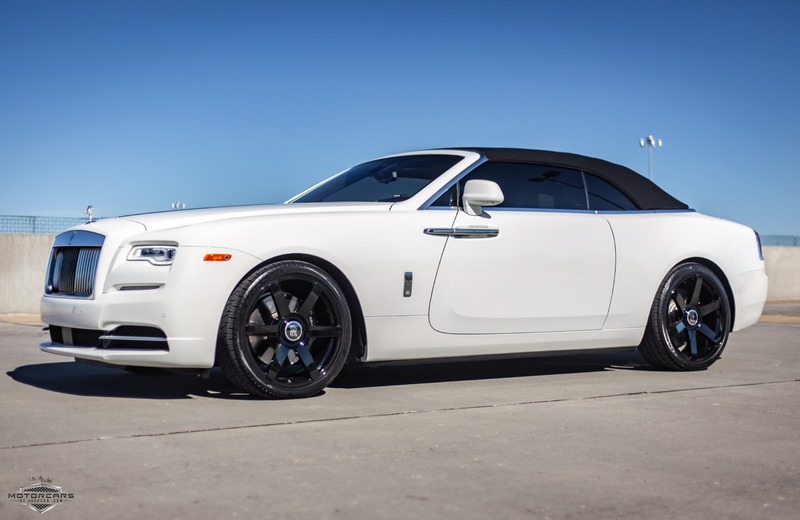 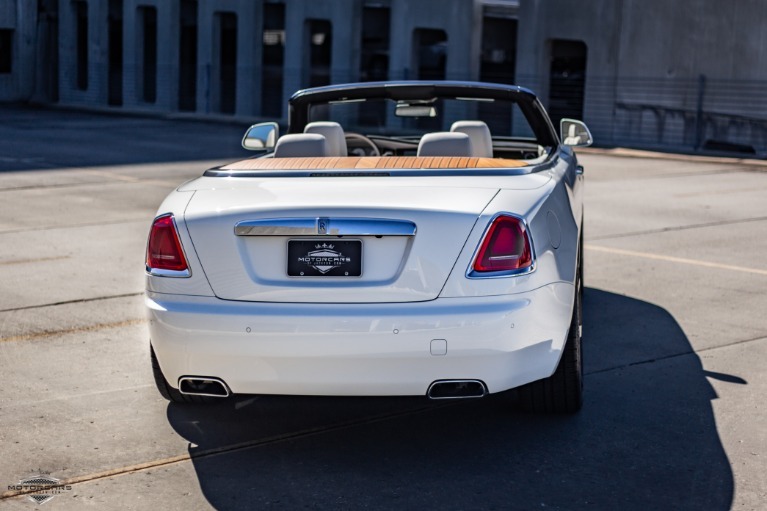 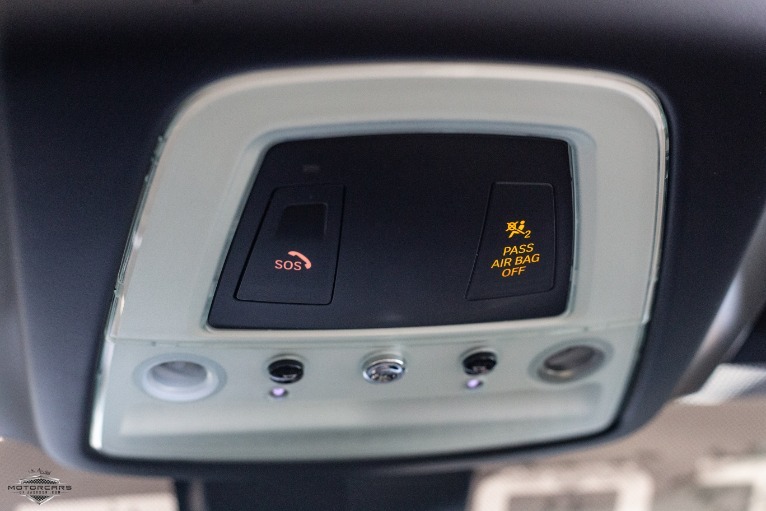 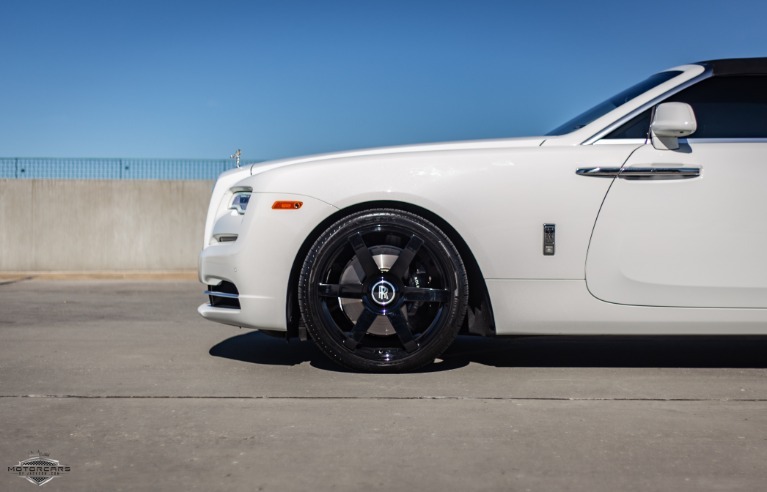 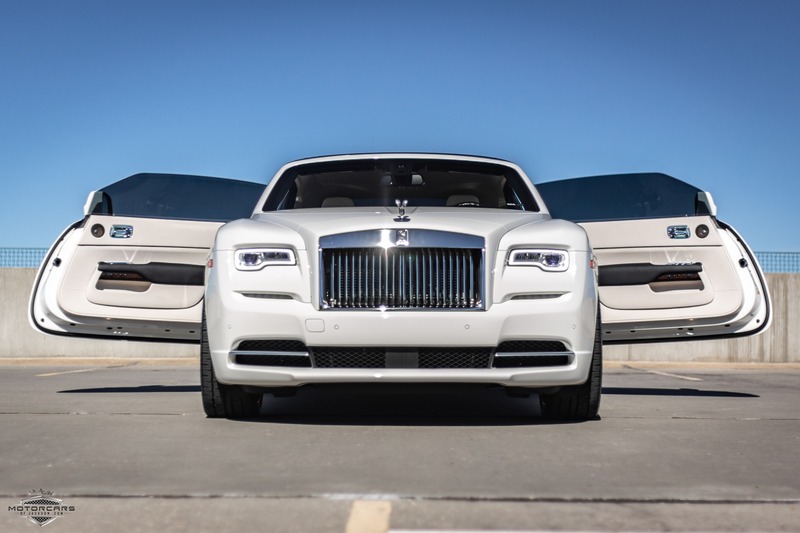 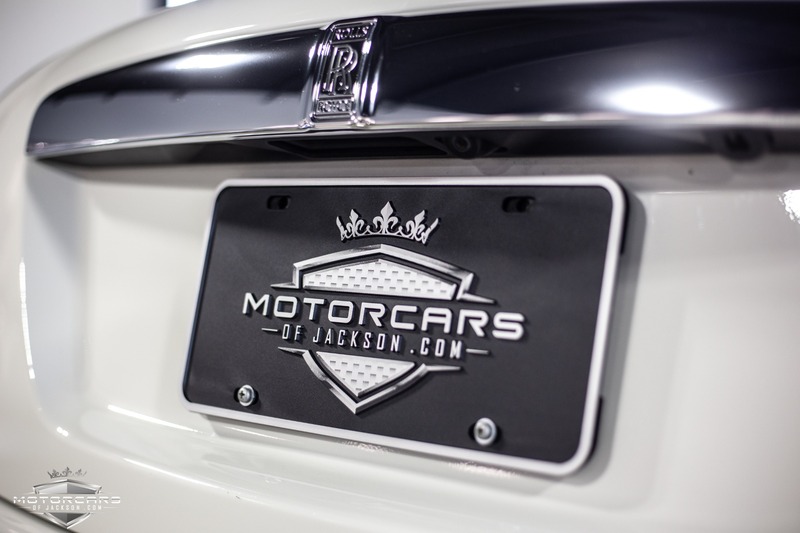 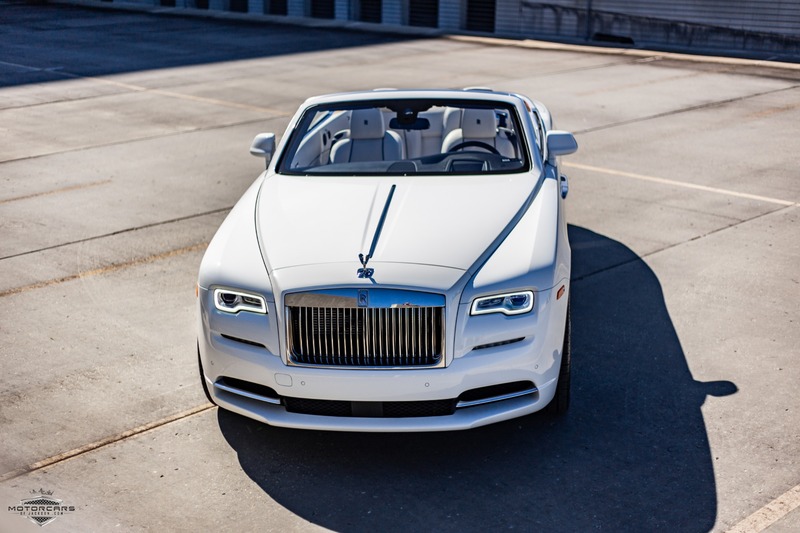 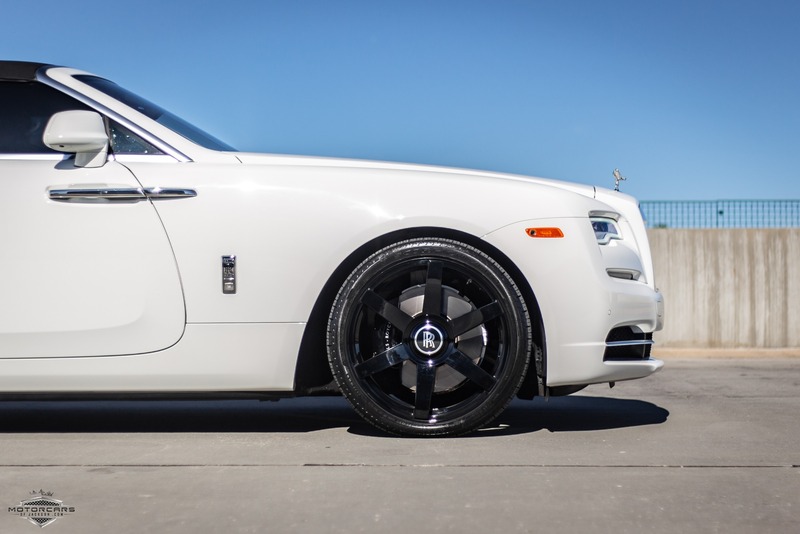 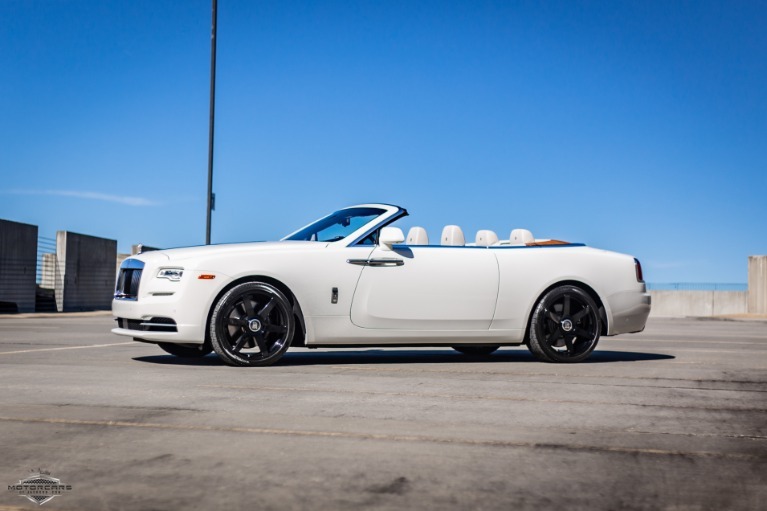 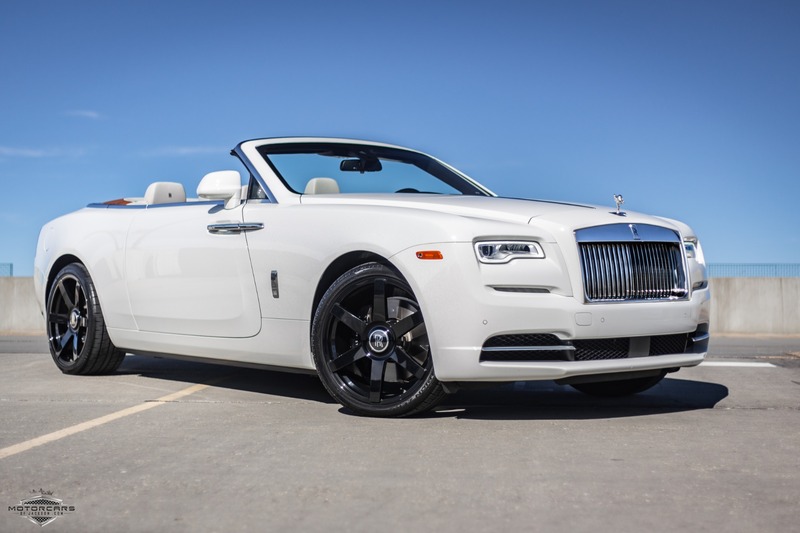 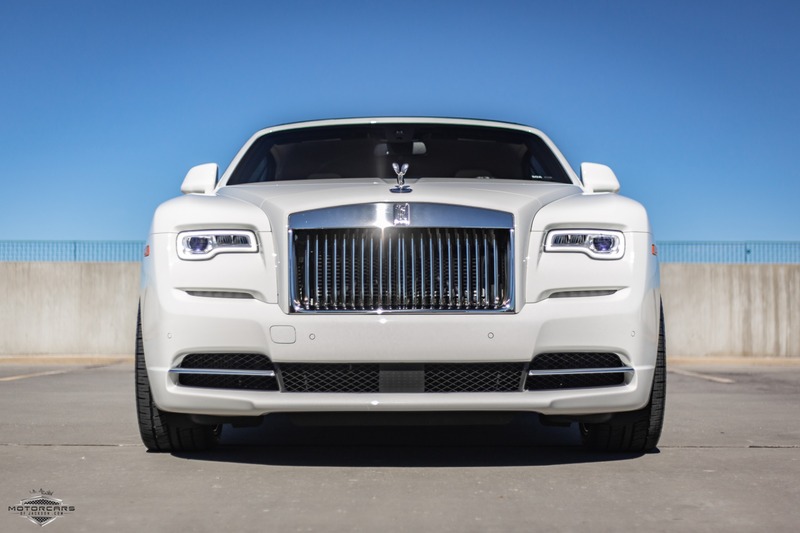 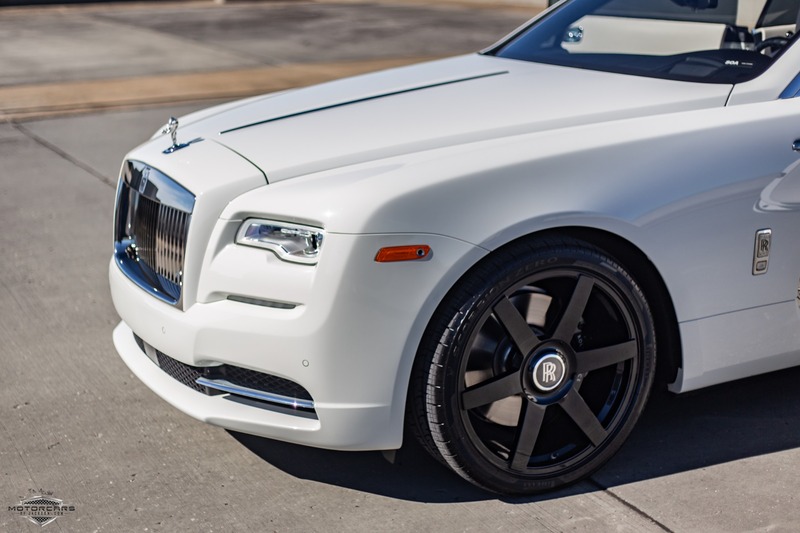 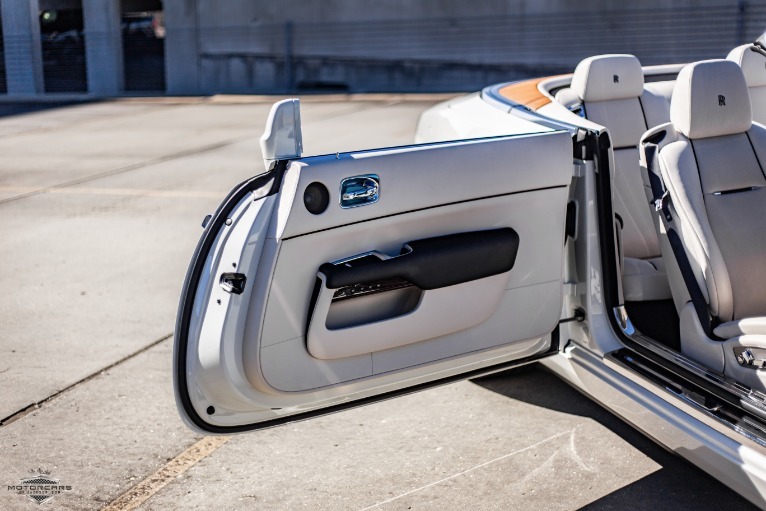 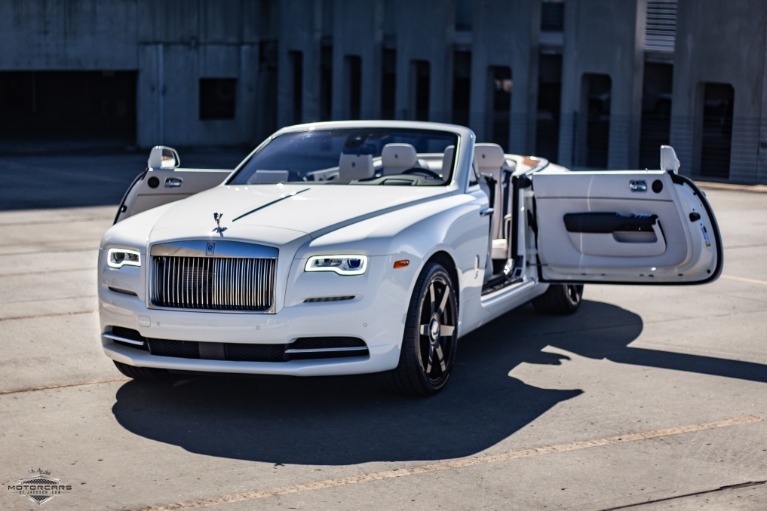 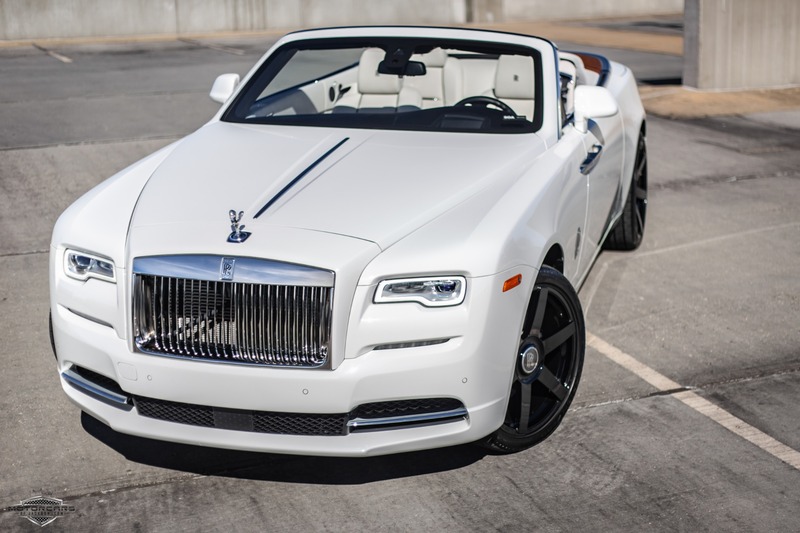 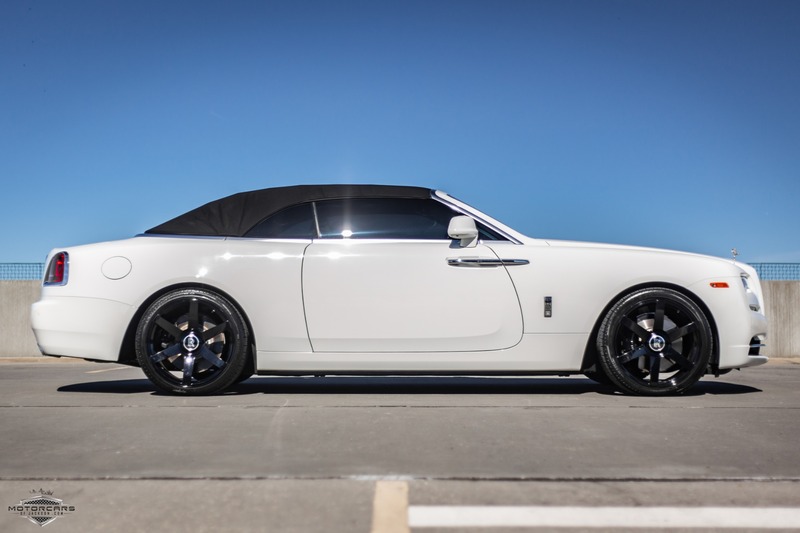 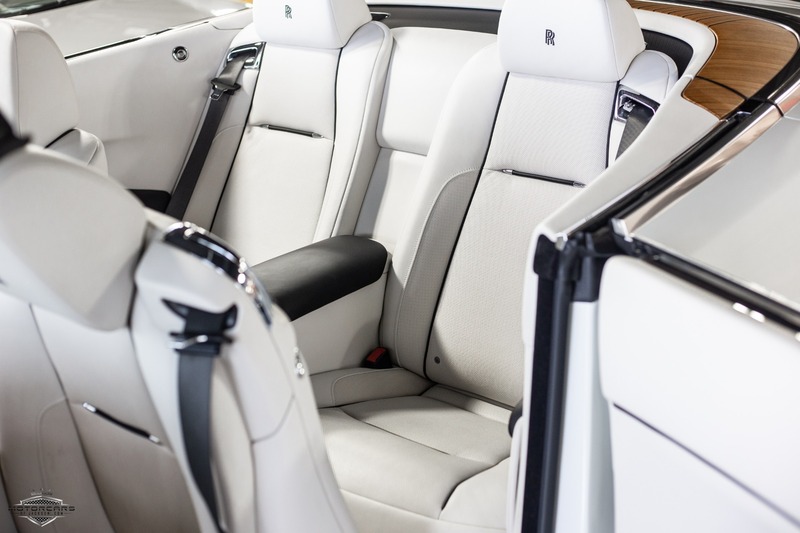 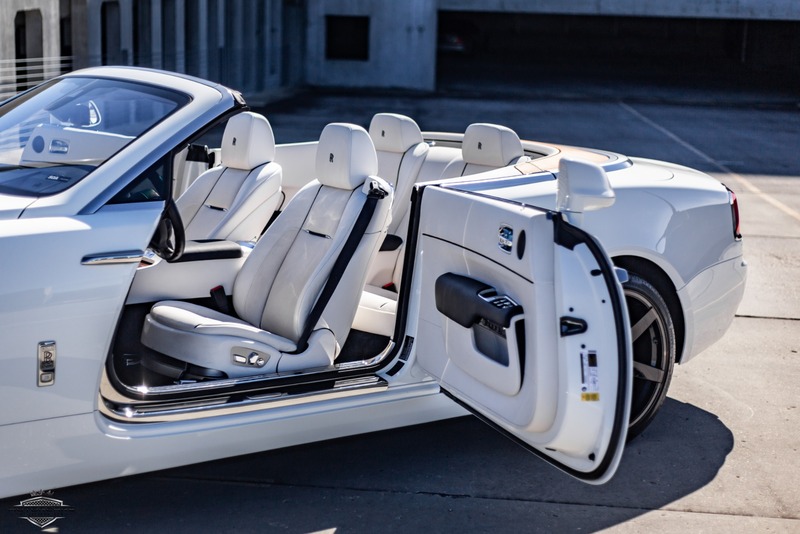 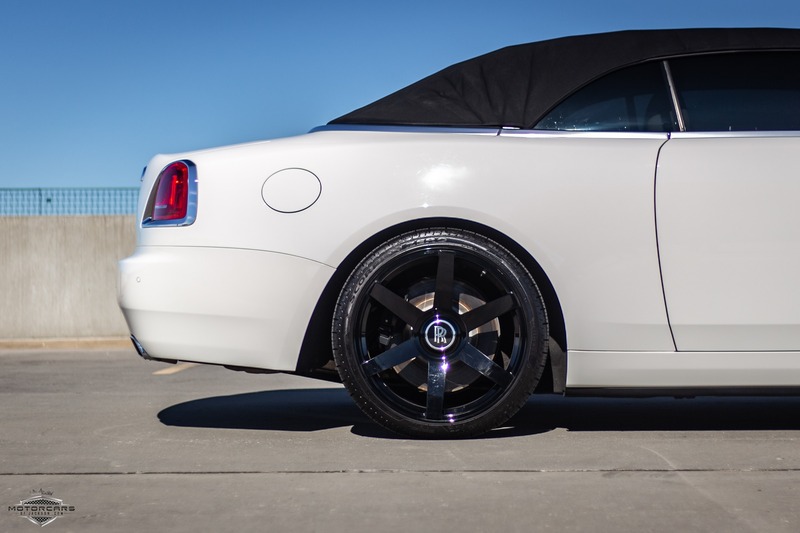 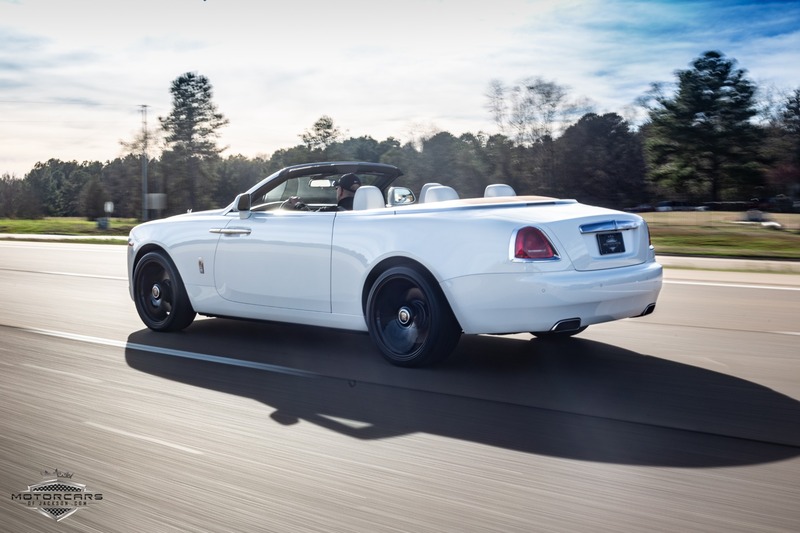 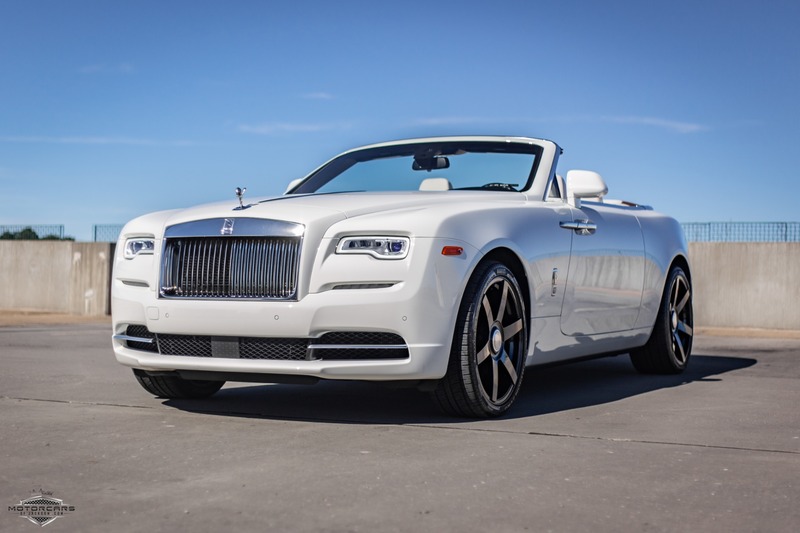 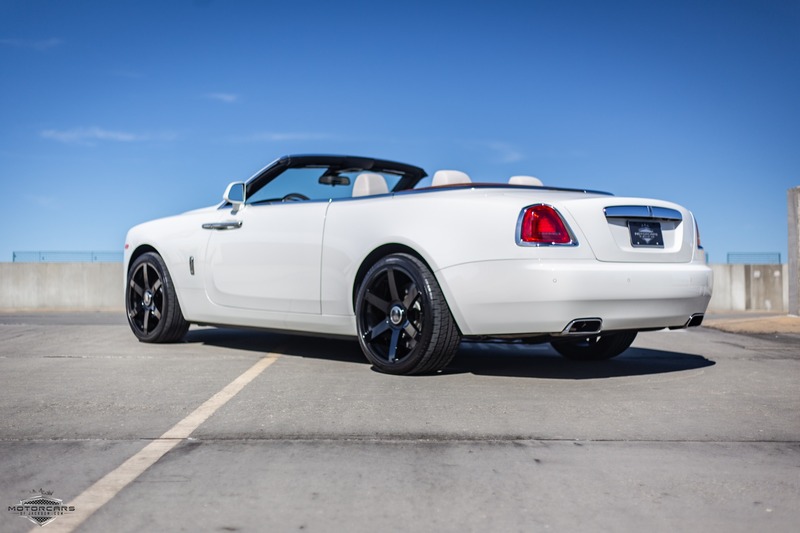 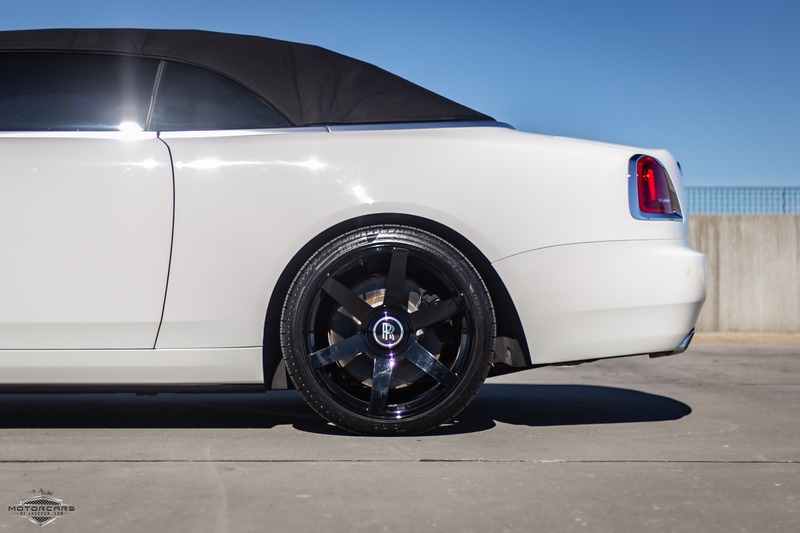 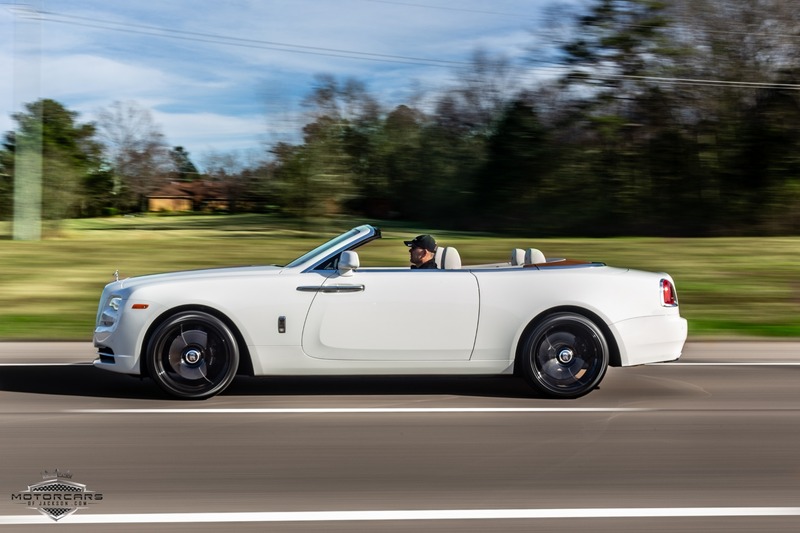 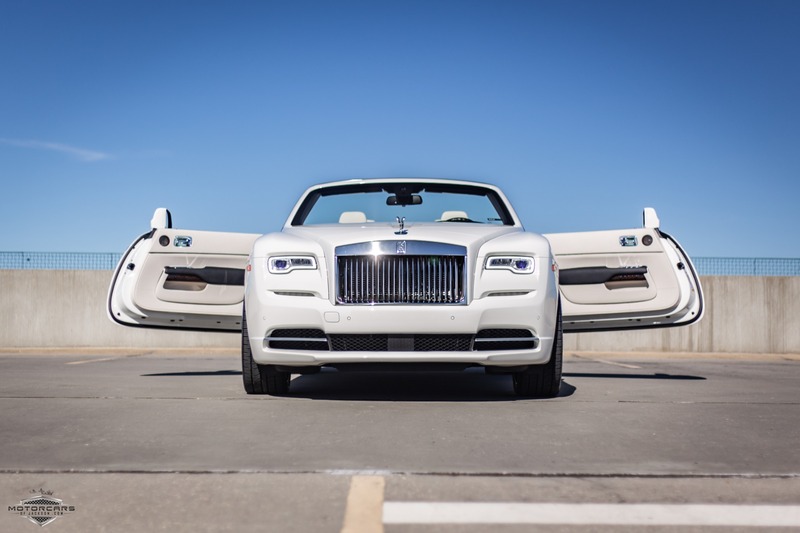 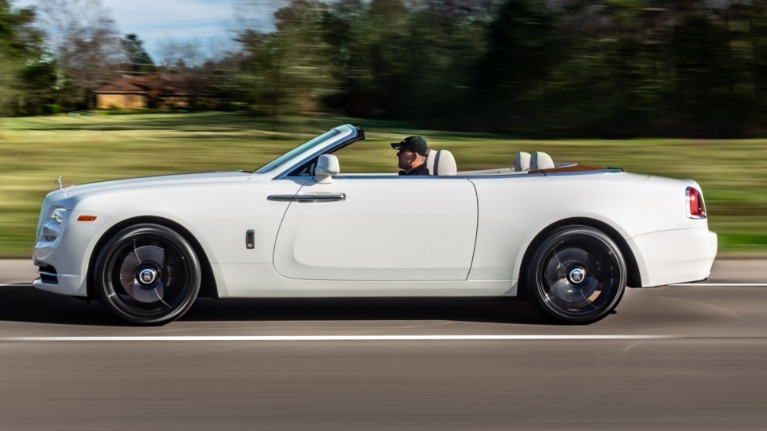 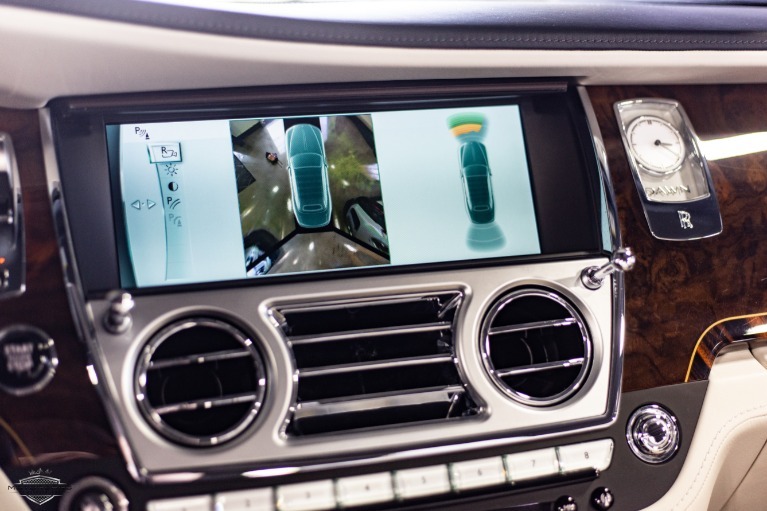 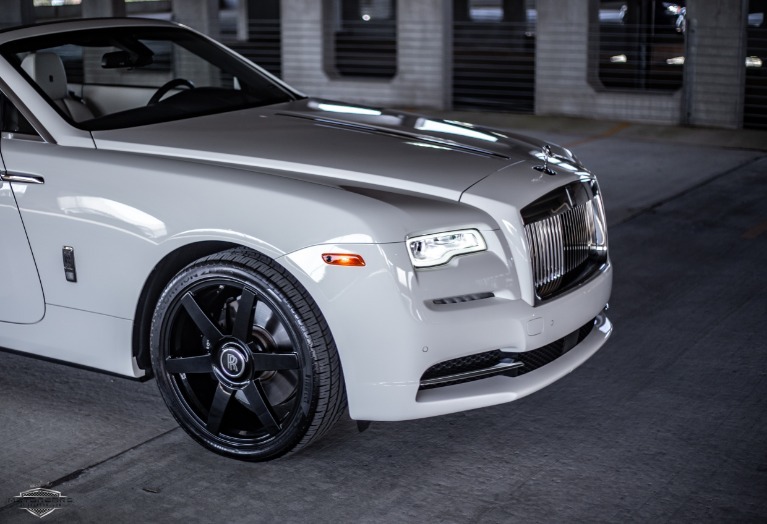 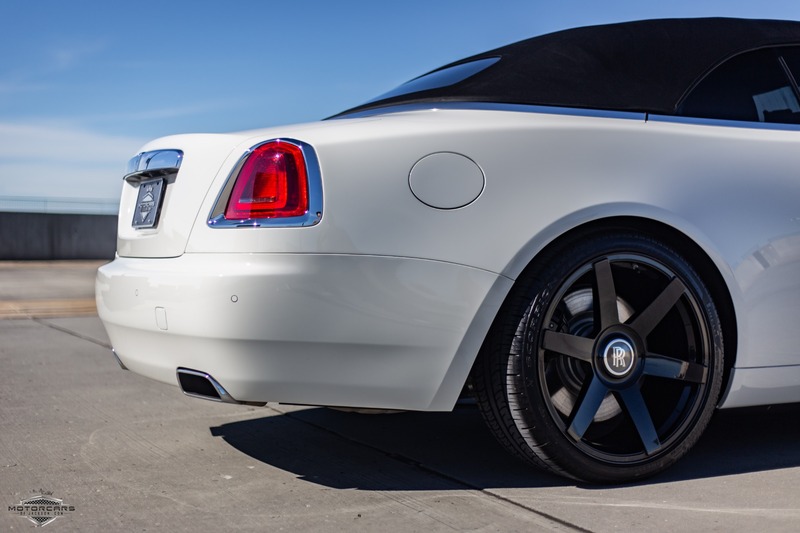 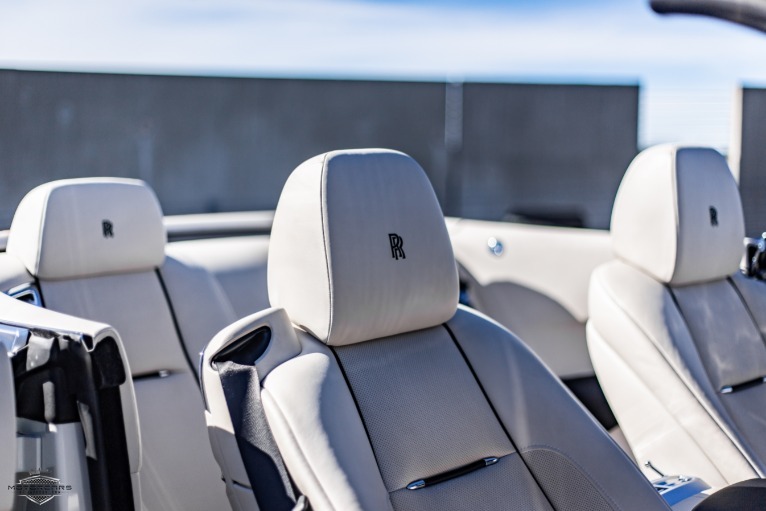 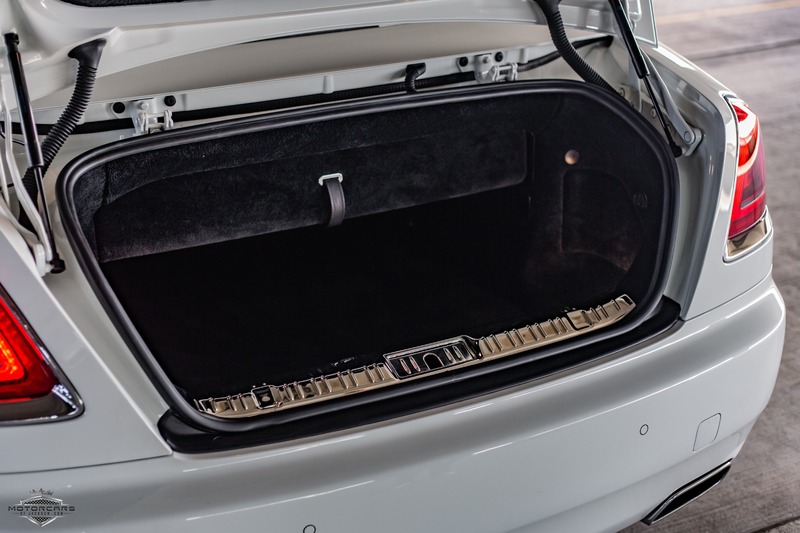 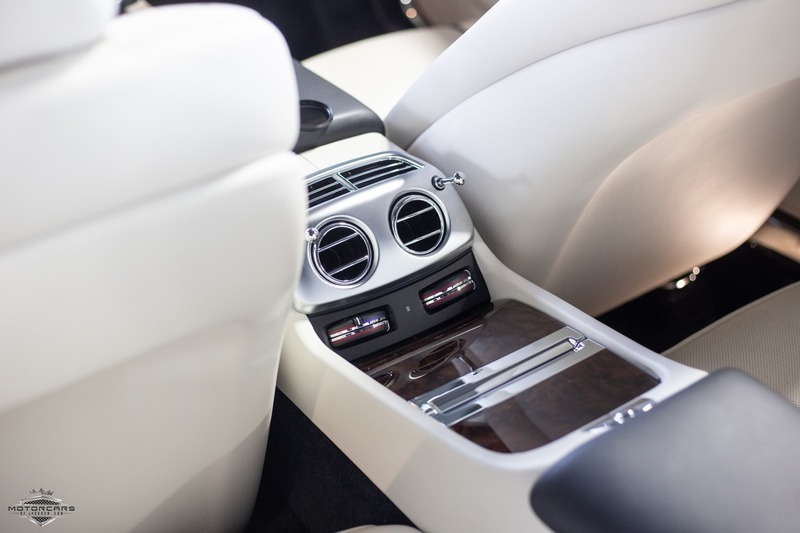 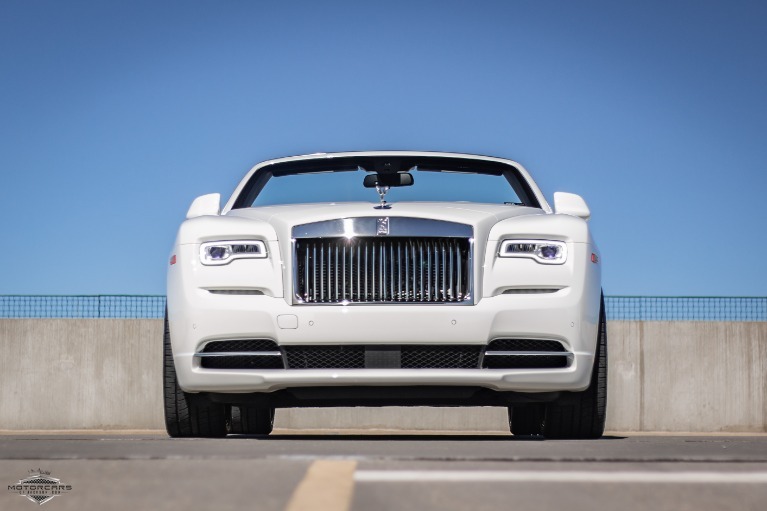 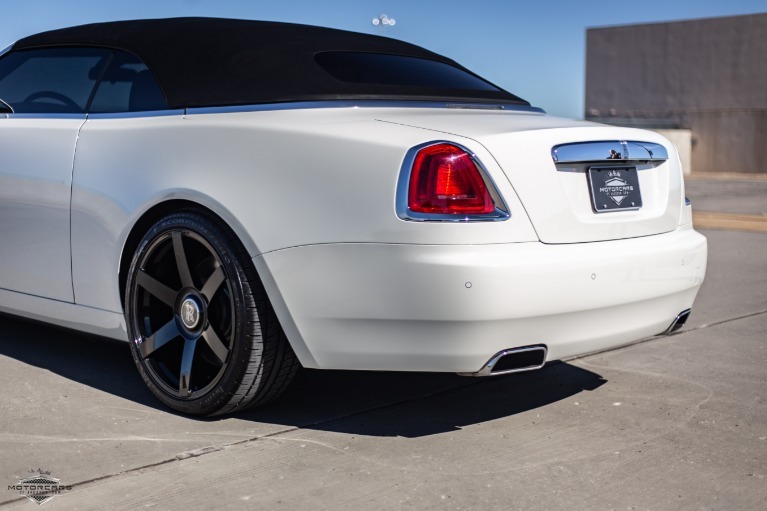 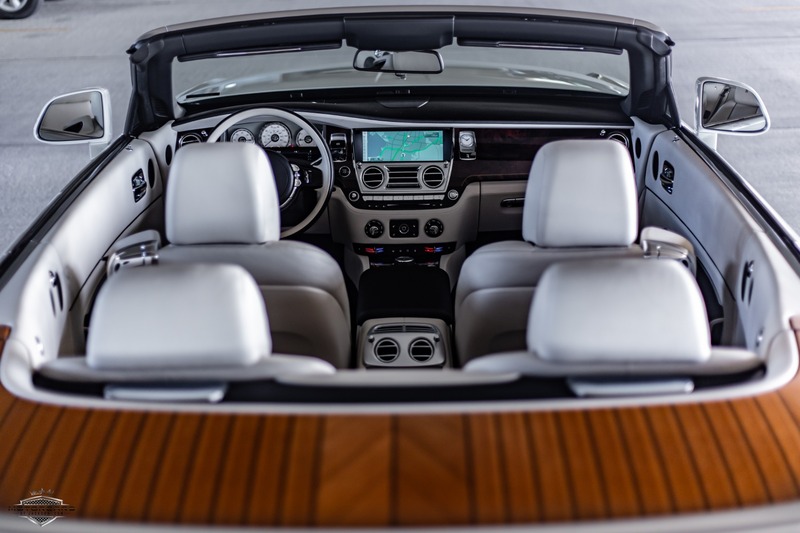 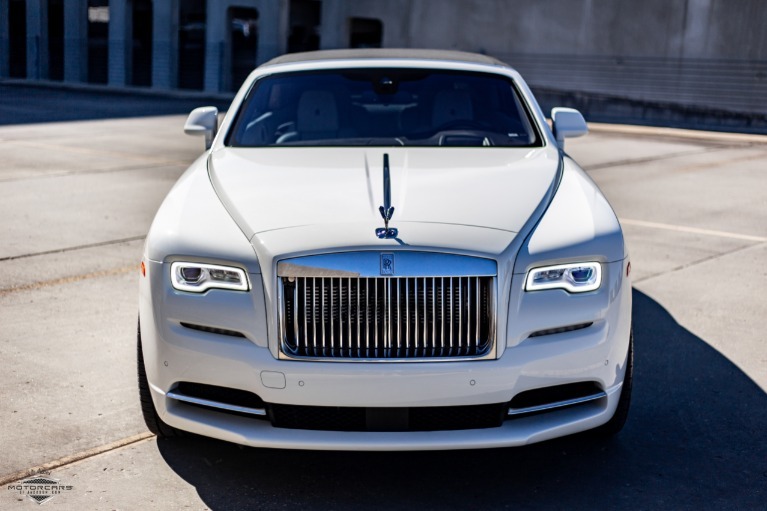 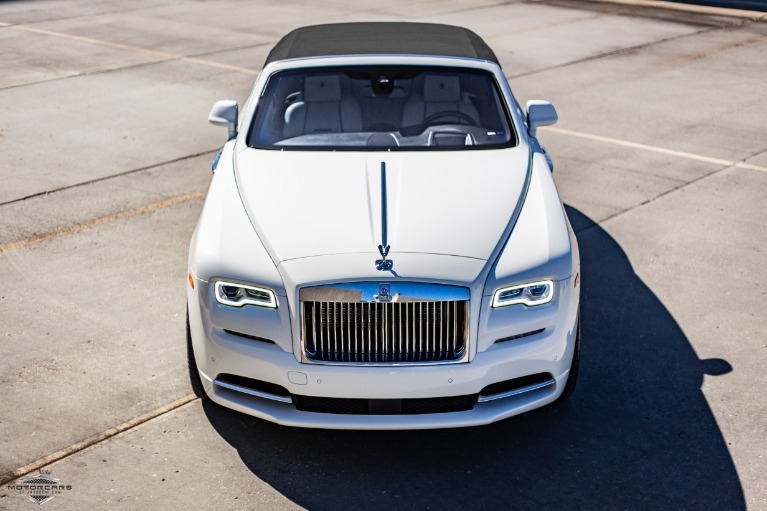 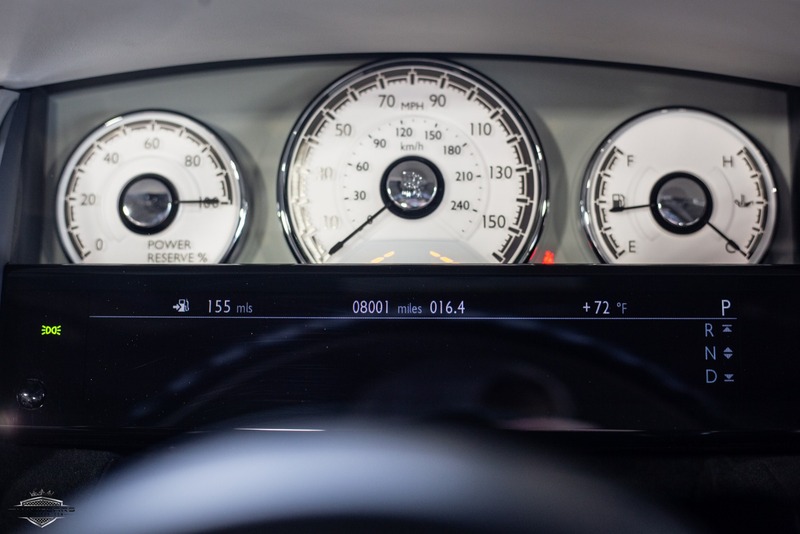 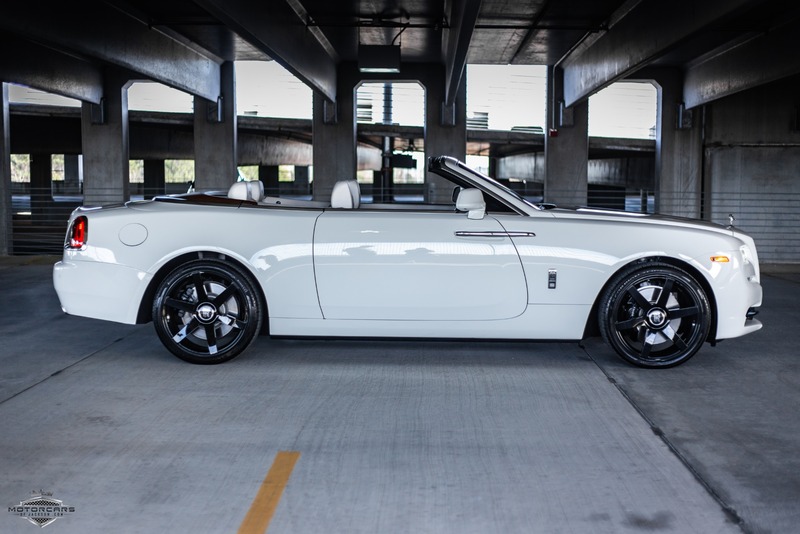 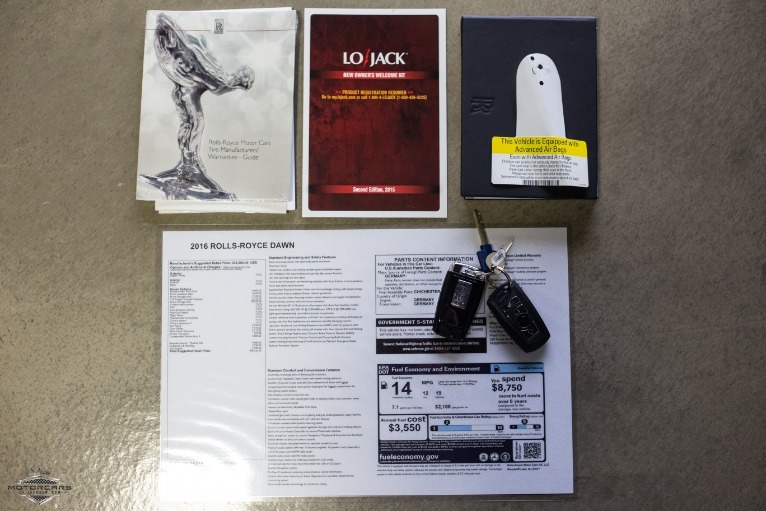 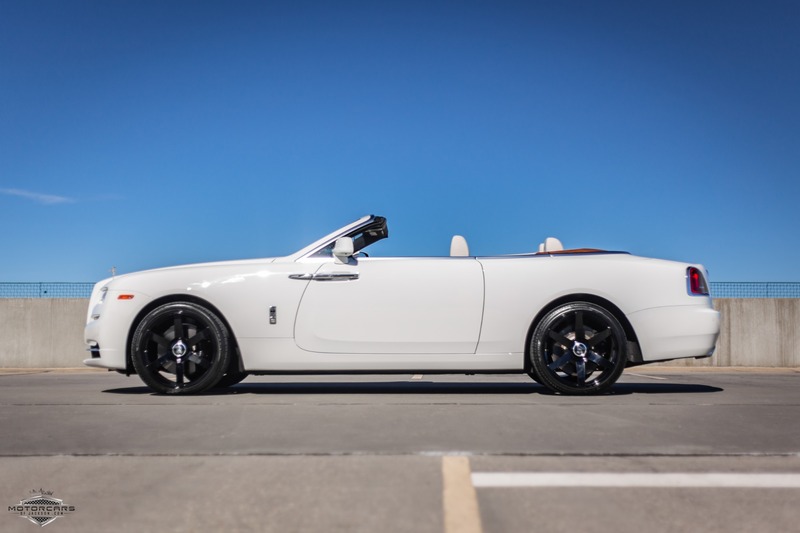 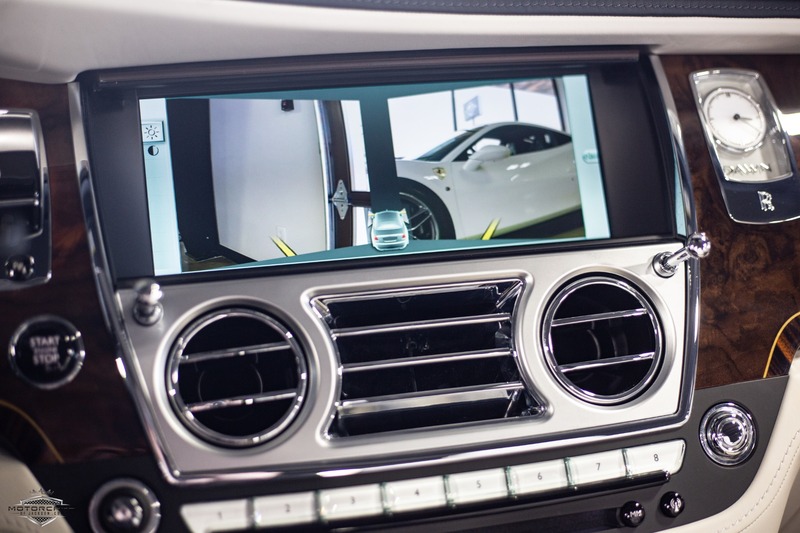 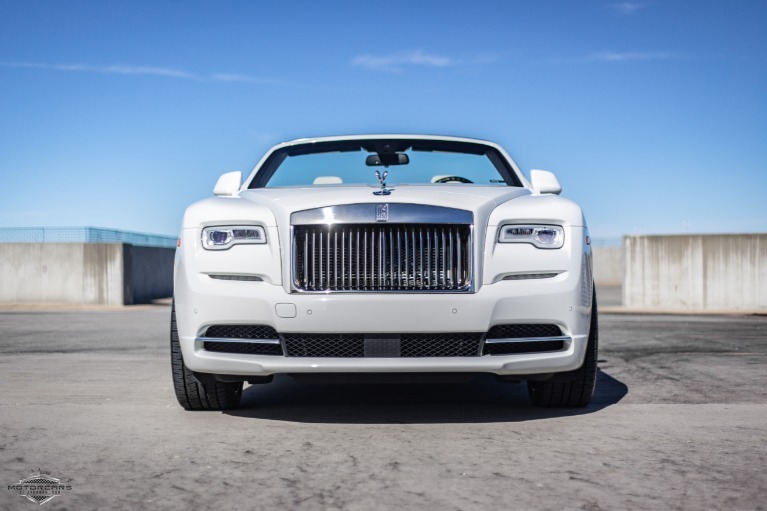 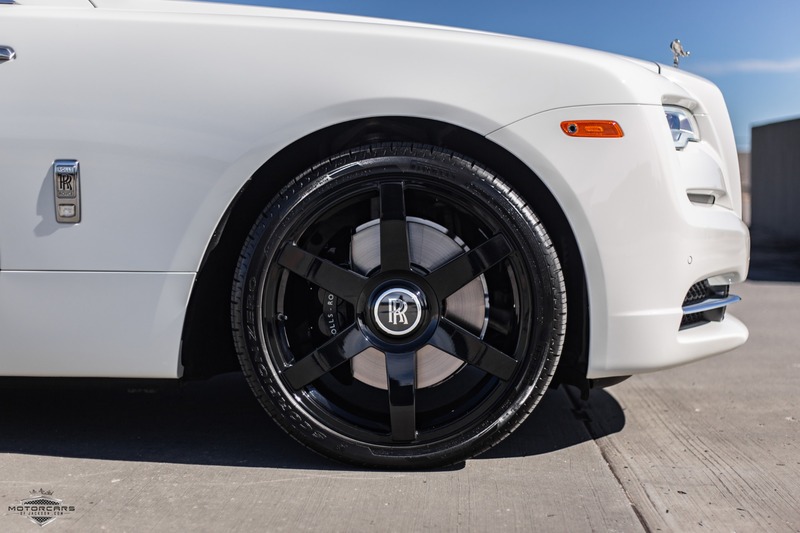 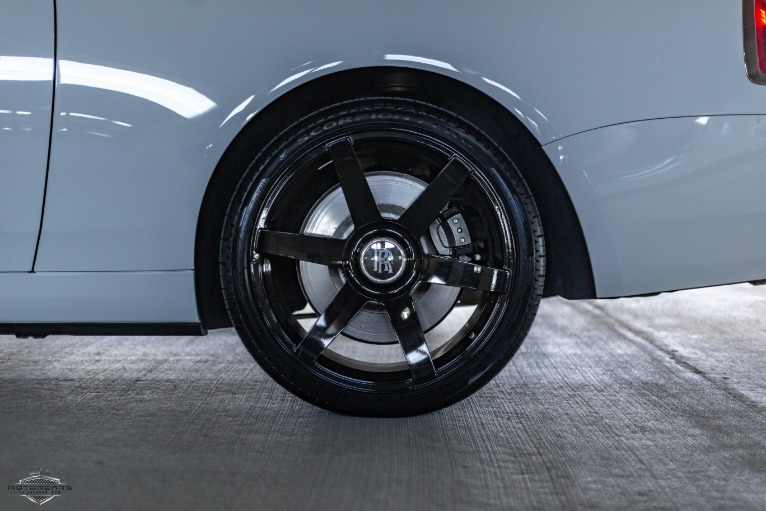 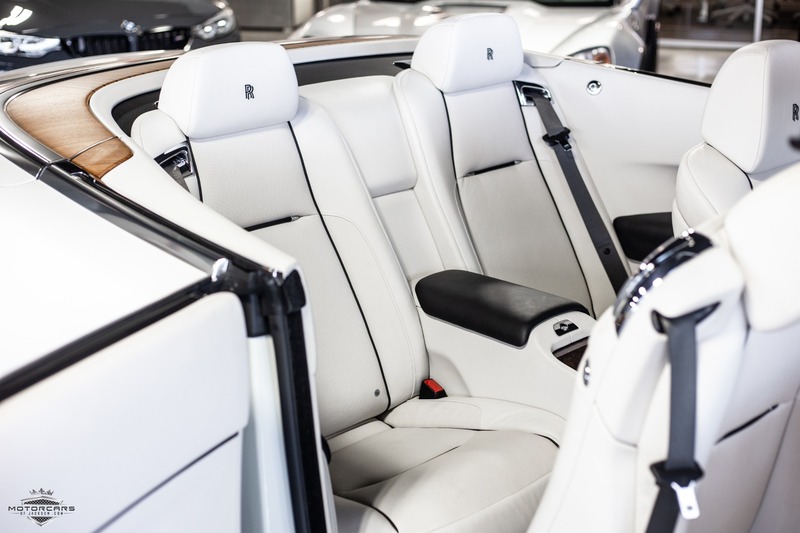 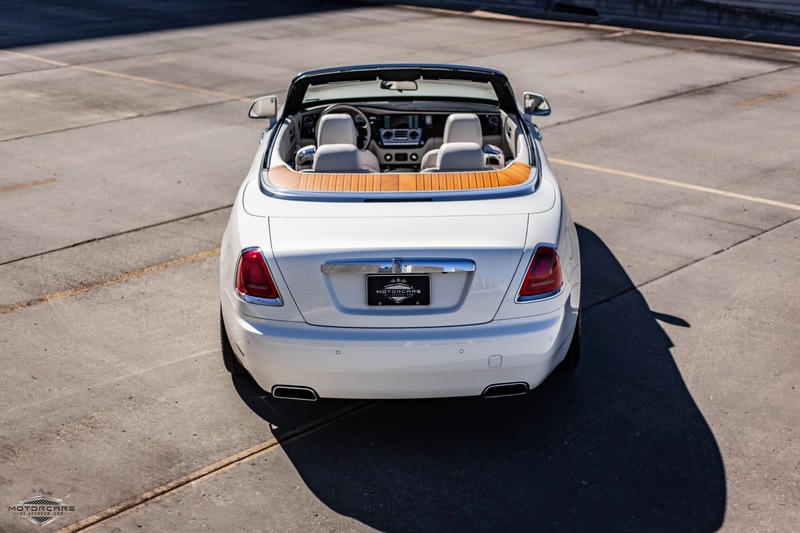 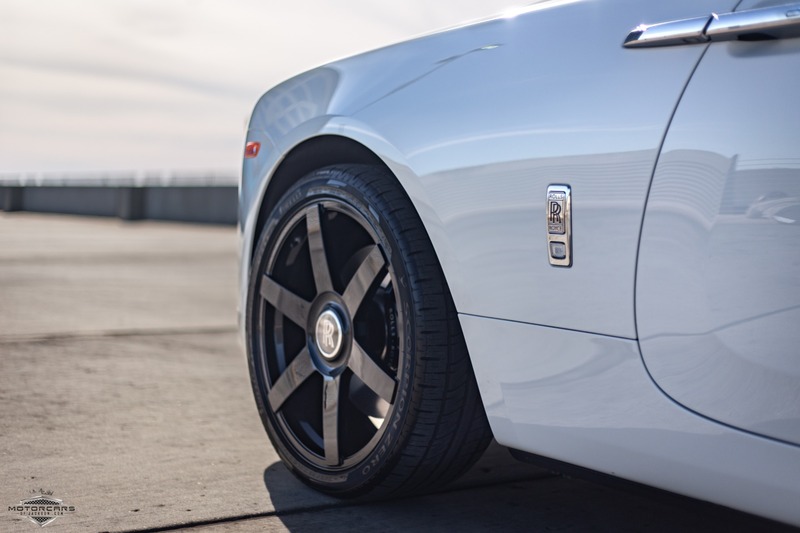 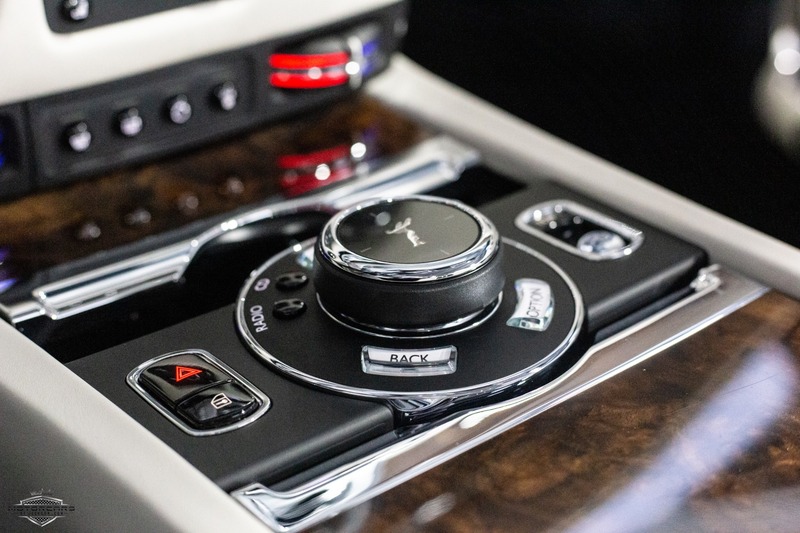 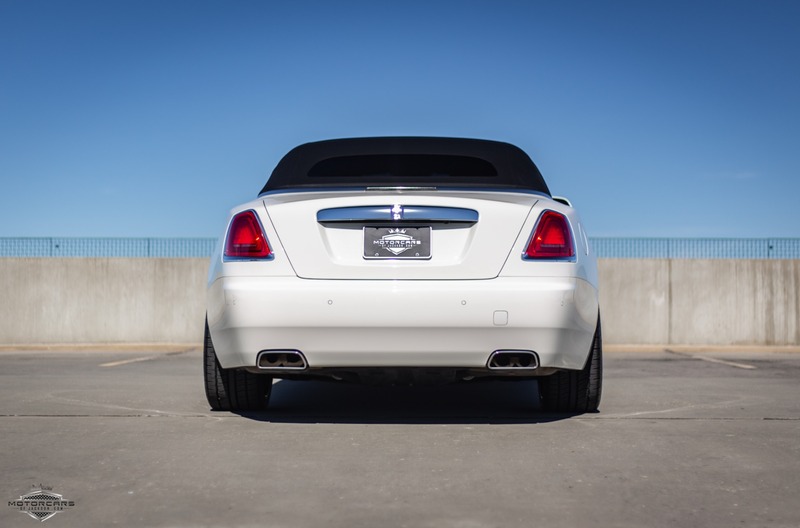 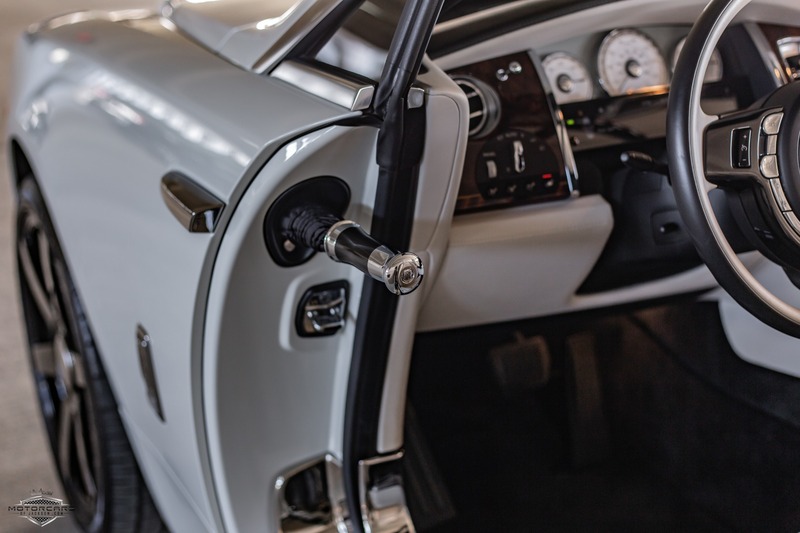 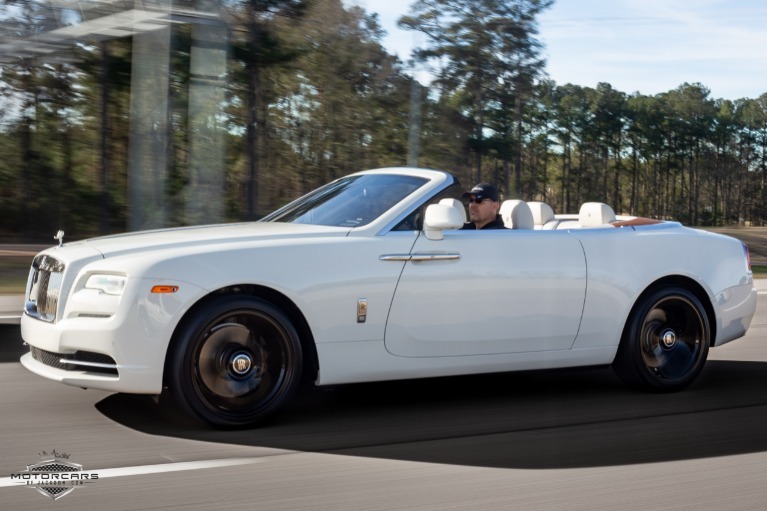 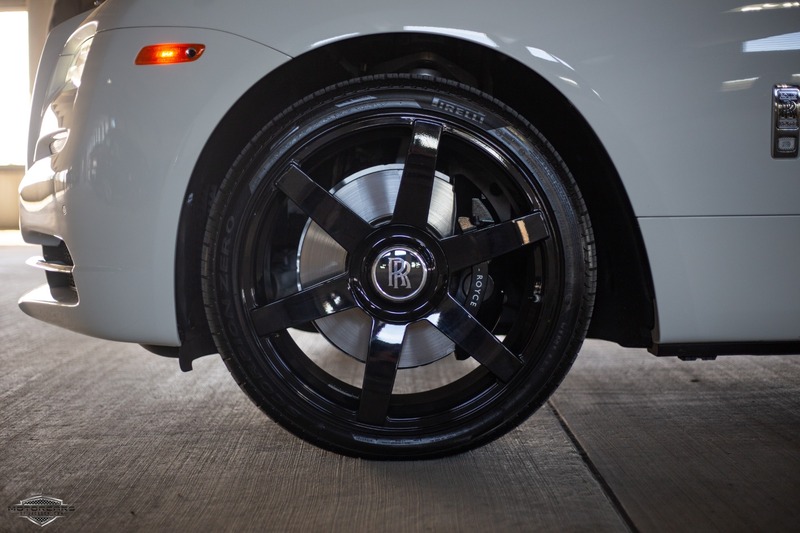 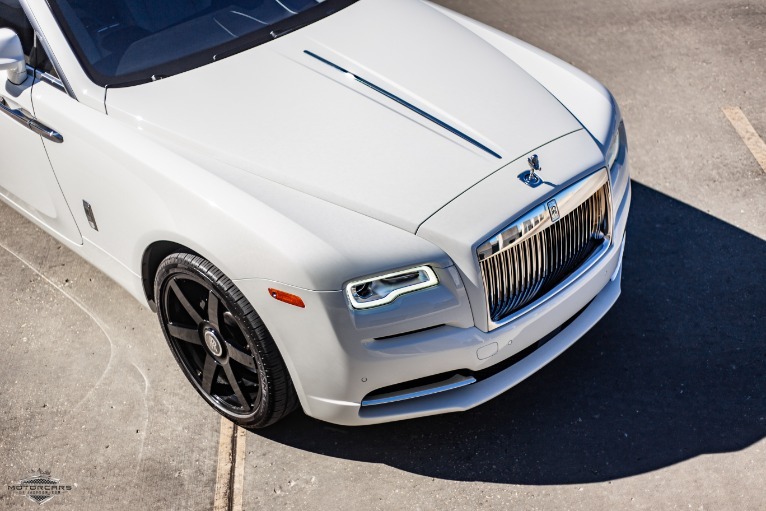 This 2016 Rolls-Royce comes with the balance of its existing factory warranty through September 2020. 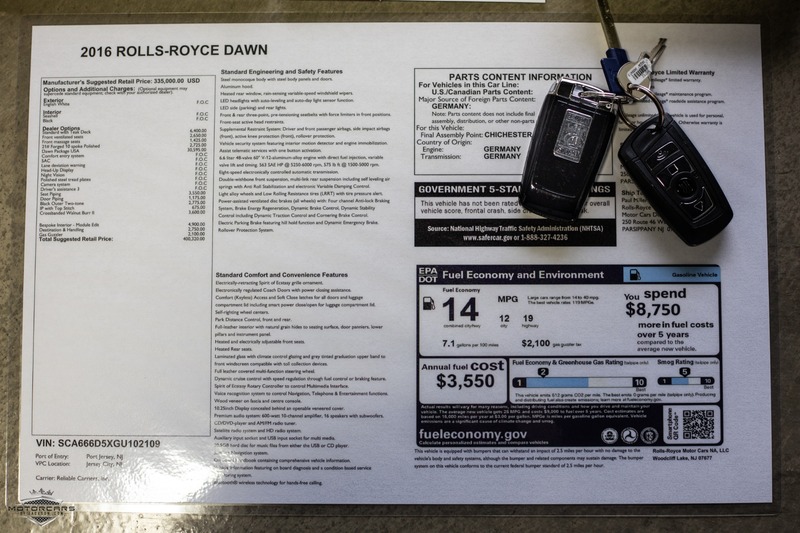 * Laminated copy of Original Window Sticker.